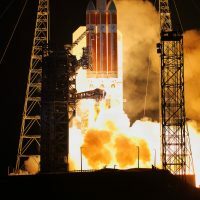 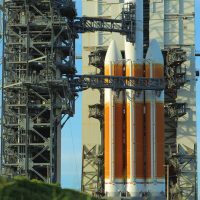 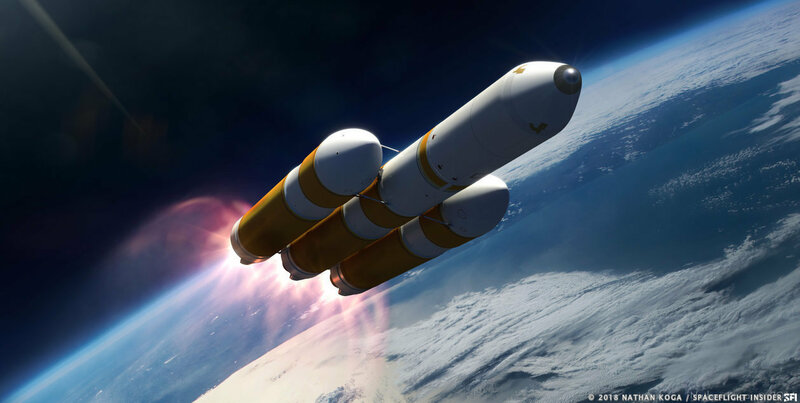 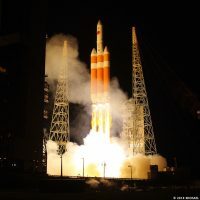 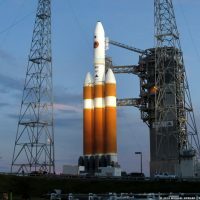 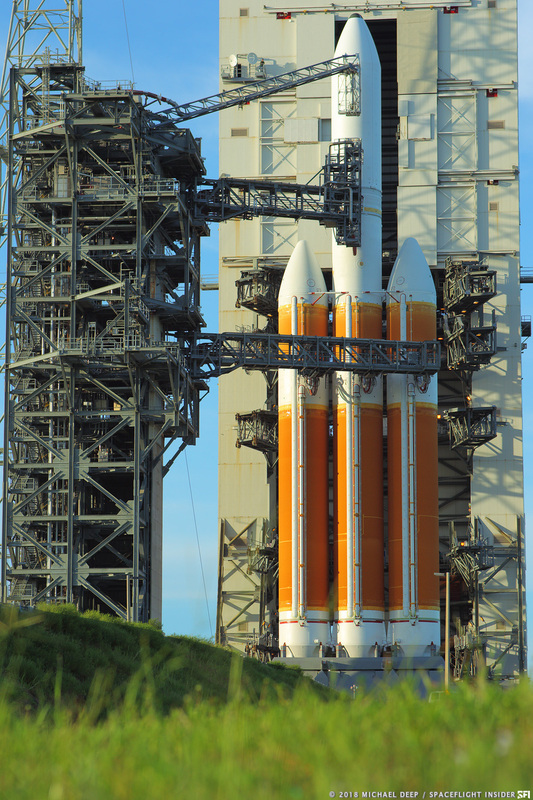 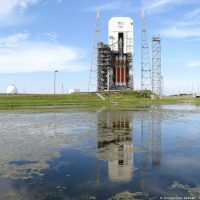 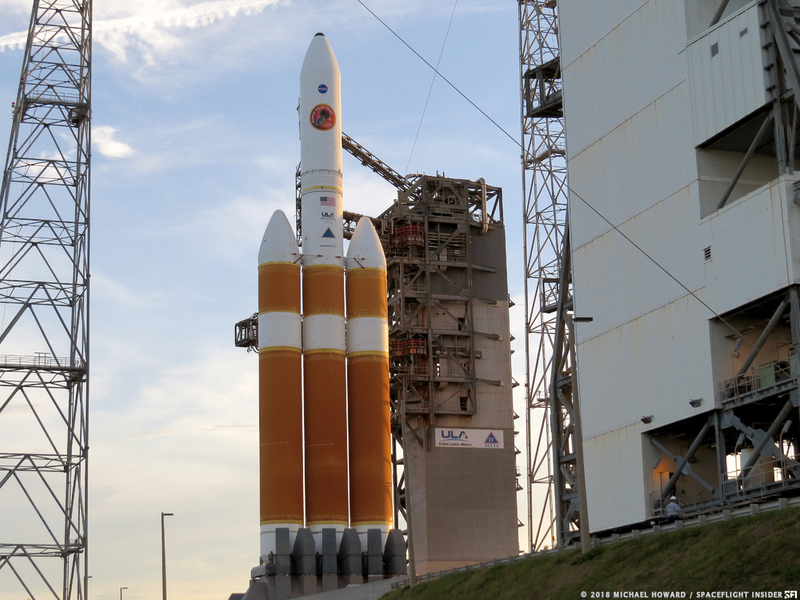 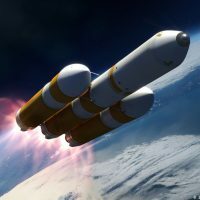 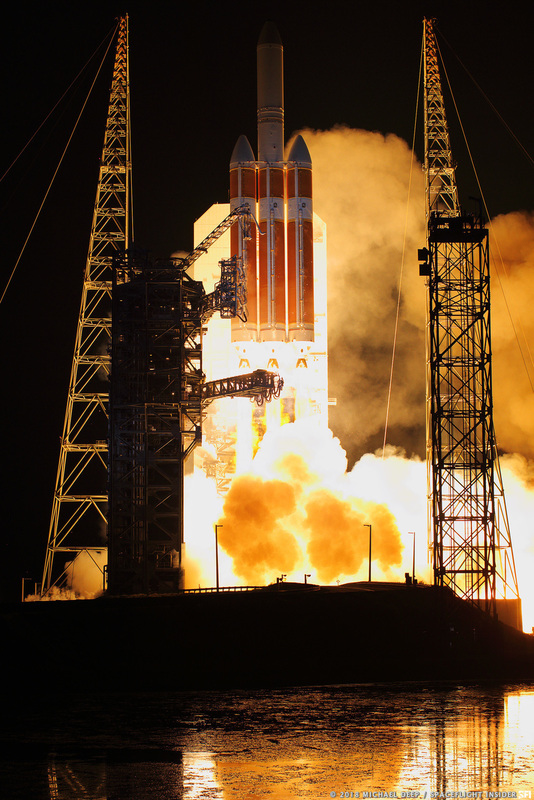 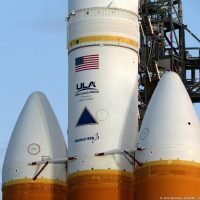 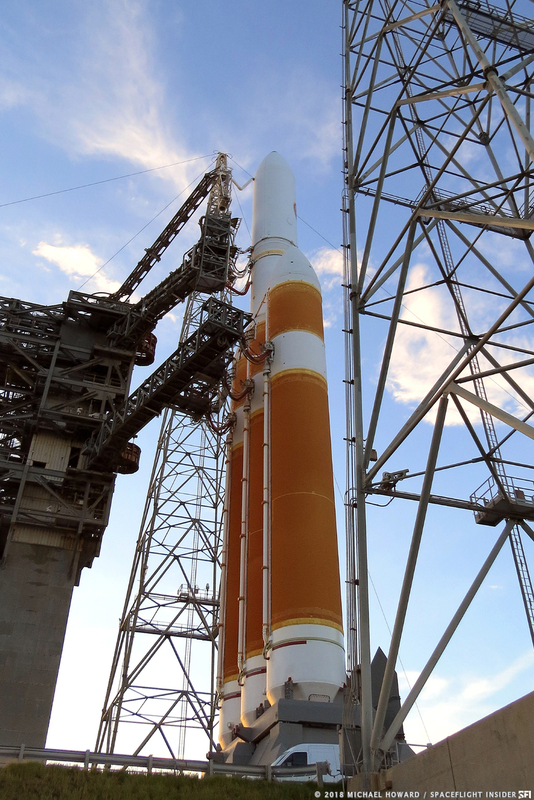 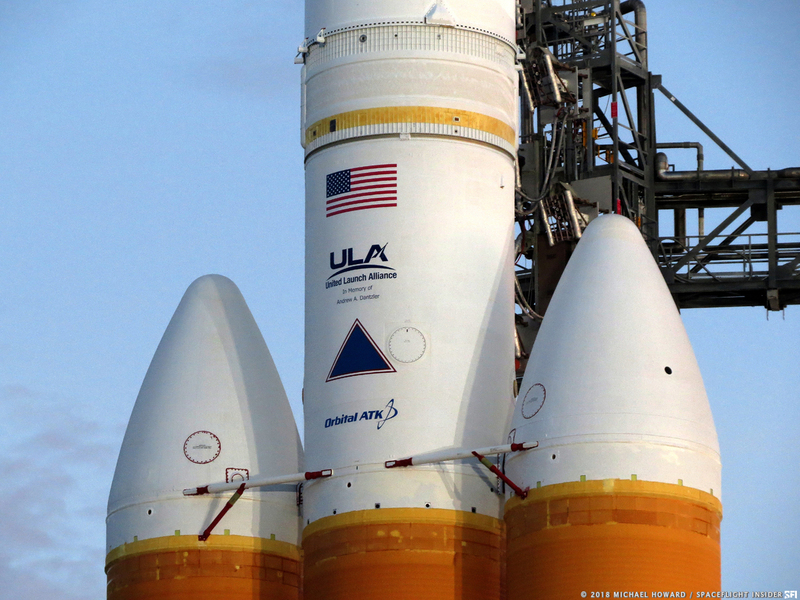 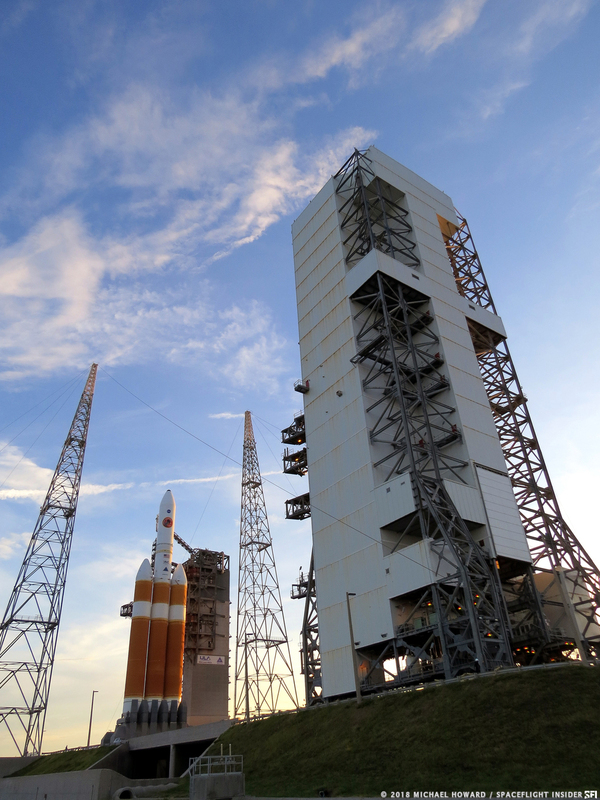 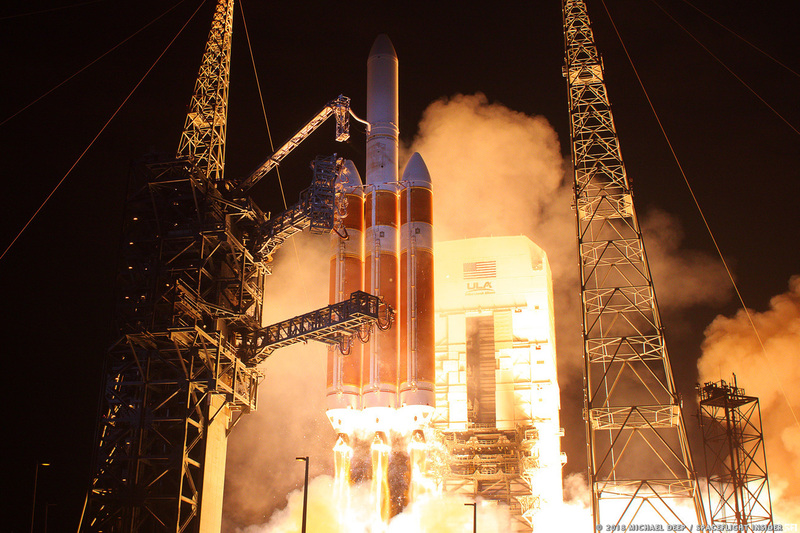 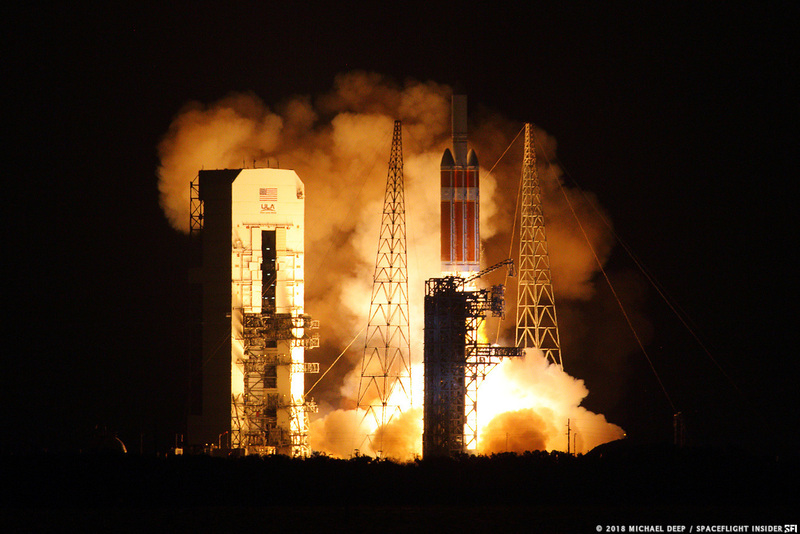 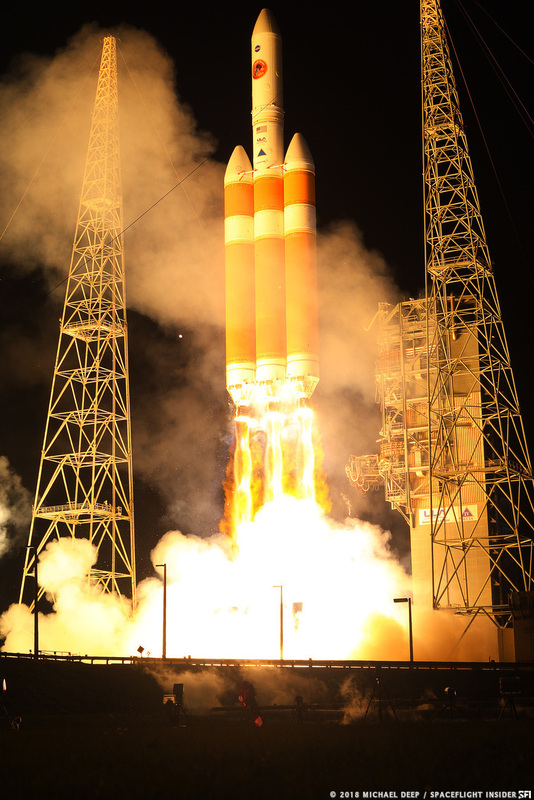 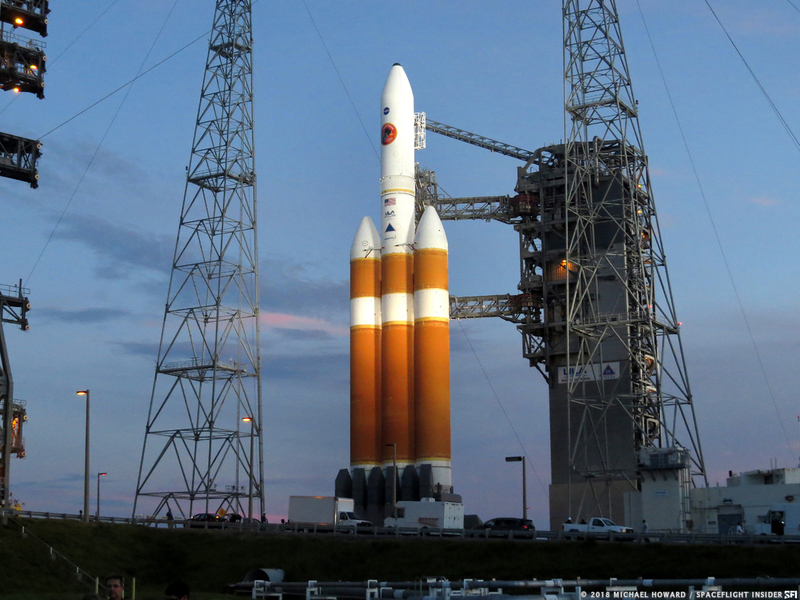 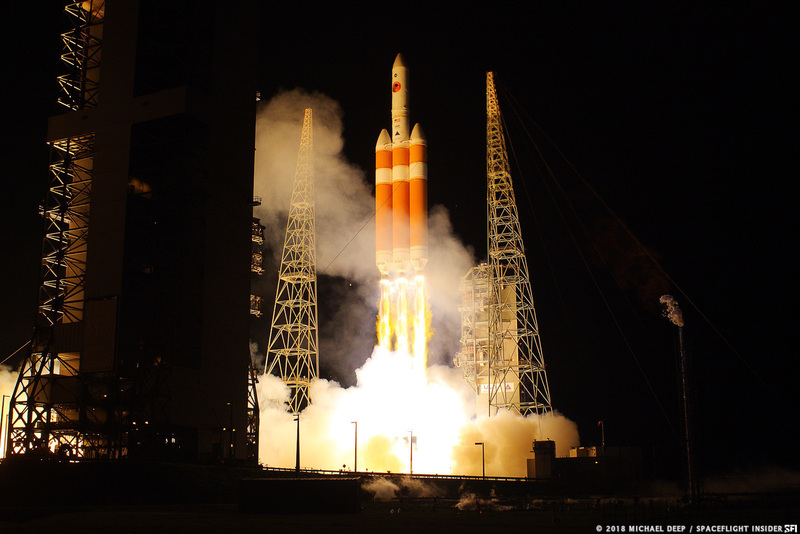 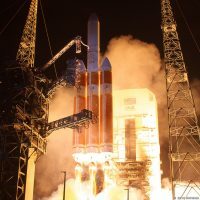 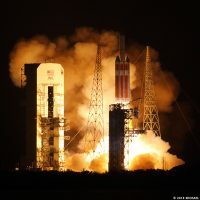 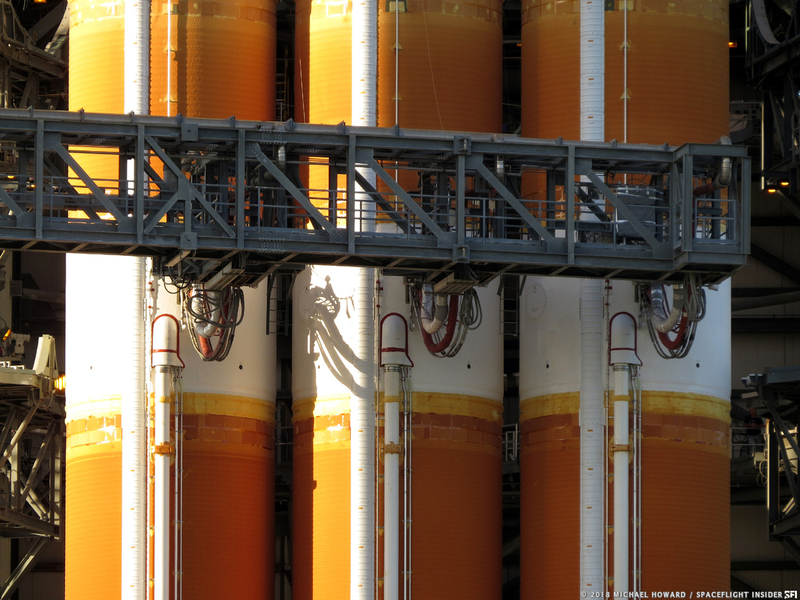 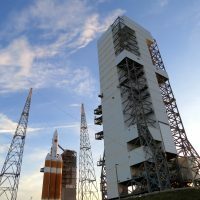 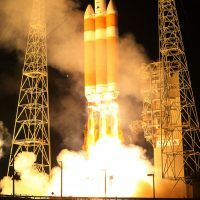 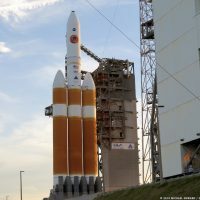 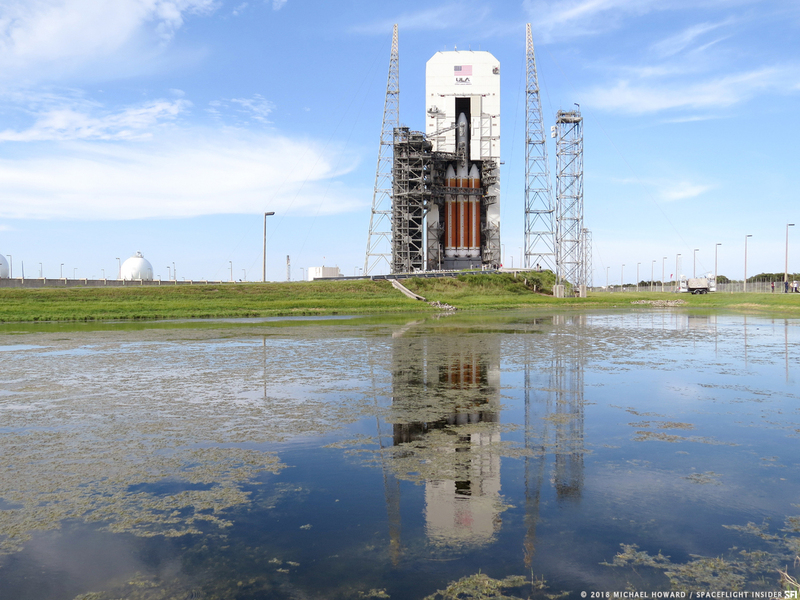 CAPE CANAVERAL, Fla. — United Launch Alliance sent NASA’s Parker Solar Probe spacecraft on its way to “touch the surface of the Sun” (our parent star’s coronasphere) on Sunday, Aug. 12. 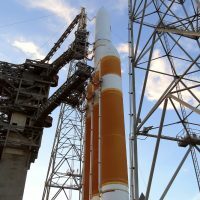 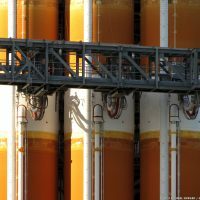 The launch service provider had about an hour in which to get the rocket and its precious cargo off the launch pad at Canaveral’s Space Launch Complex 37. 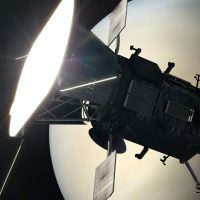 However, the Colorado-based firm managed to get the mission underway at the very opening of the window at 3:31 a.m. EDT (7:31 GMT).